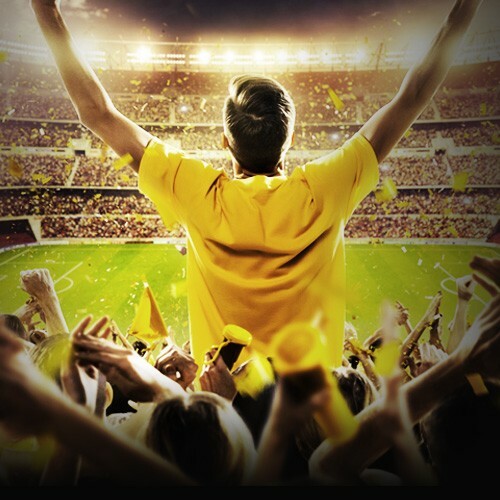 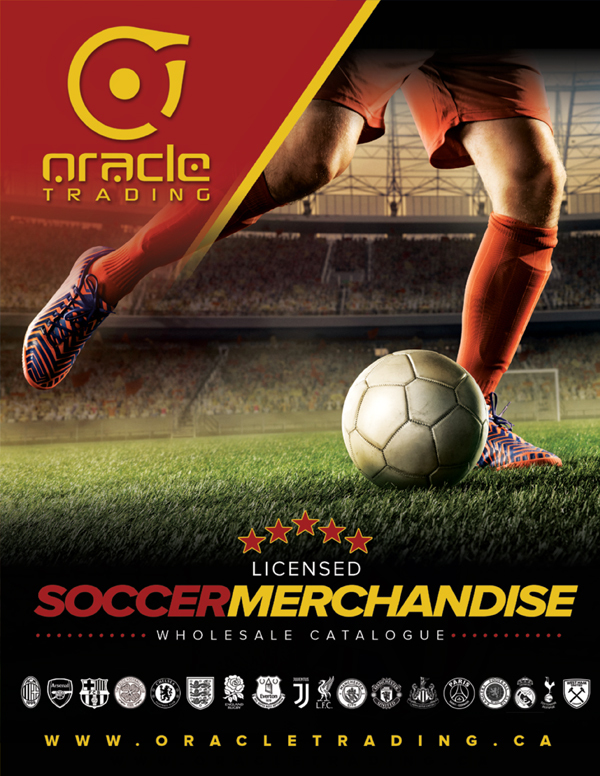 Licensed Soccer Catalogue | Oracle Trading Inc.
Our newest Licensed Soccer Catalogue! 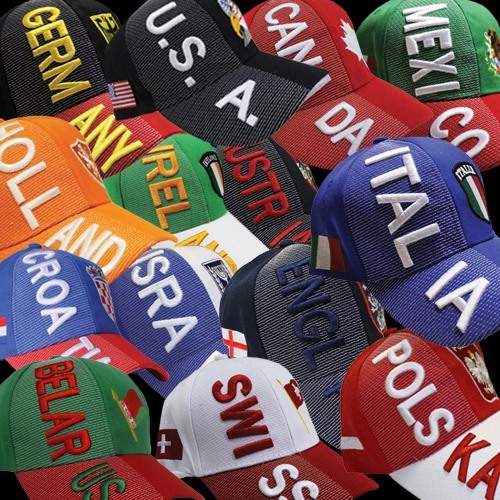 Showcasing our merchandise for famous clubs such as FC Barcelona, Real Madrid, Manchester United, PSG, Chelsea, Liverpool, Arsenal, Juventus, AC Milan, England FA & More! 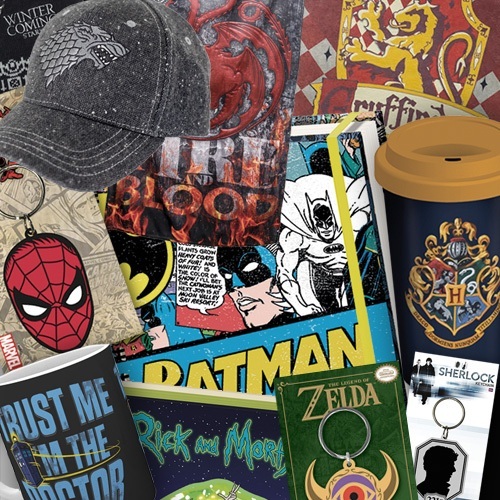 Also includes some of our most popular merchandise for top-selling countries such as Germany, Italy, USA, Canada, Mexico, Holland & More!